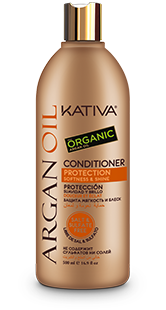 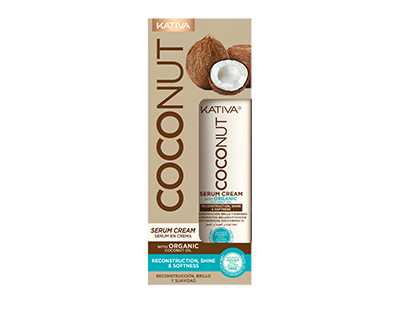 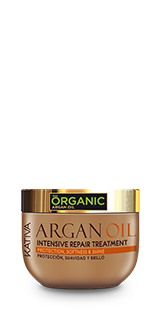 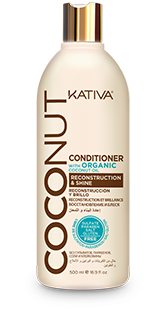 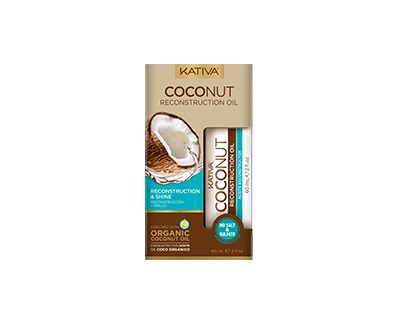 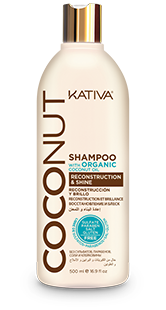 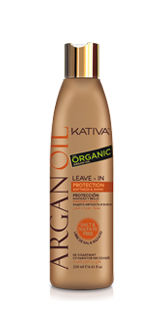 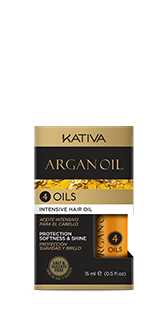 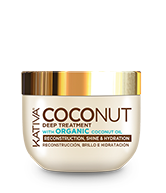 Kativa Coconut Reconstruction Oil, an exclusive formula that offers the extraordinary benefits of Organic Coconut Oil: helps reconstruct damaged hair leaving it soft, shiny and smelling great. 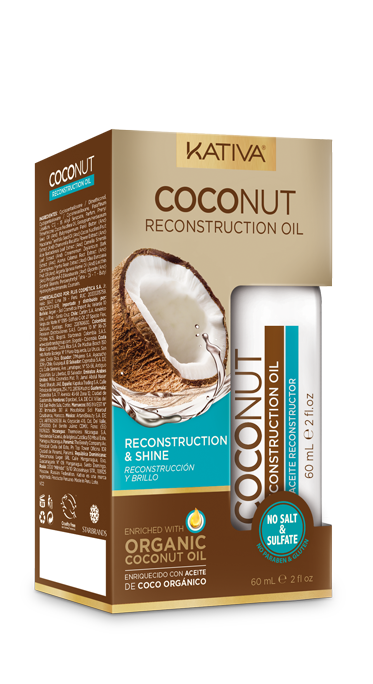 Drop some oil drops on the palm of your hand. Apply over damp hair, from the middle to the end, after it has been towel dried. 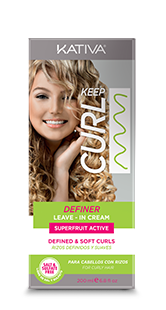 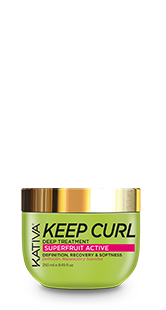 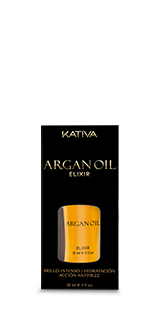 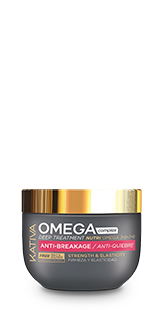 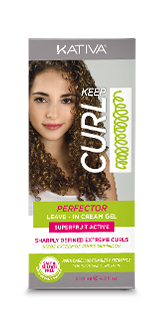 It can be used in the same manner over dry hair to facilitate styling as well as before and after drying and ironing the hair, with the purpose of minimizing the damage created by the exposure of the hair to high temperatures. 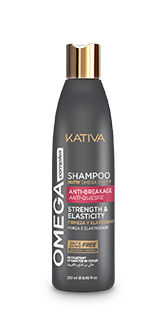 Recommended for extremely damaged hair. 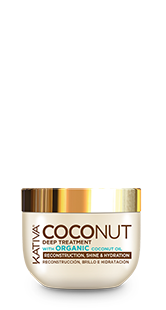 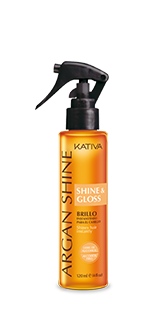 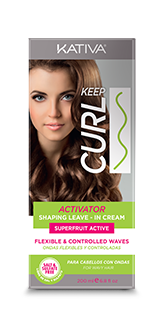 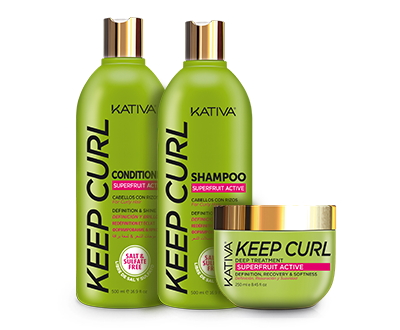 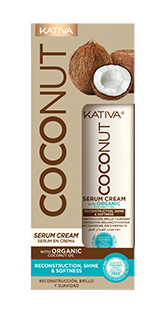 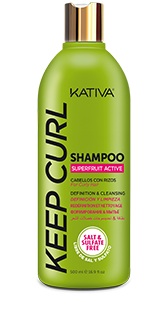 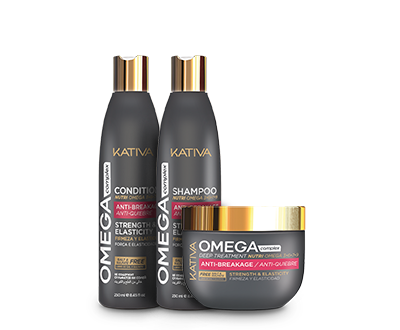 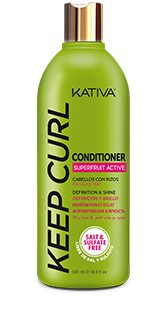 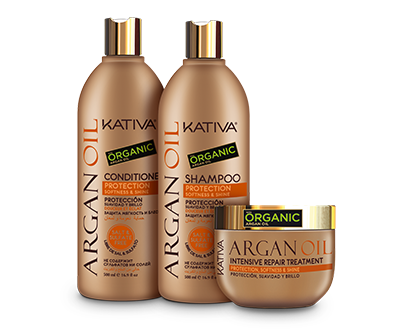 To achieve better results, we recommend you use all the Kativa Coconut products.